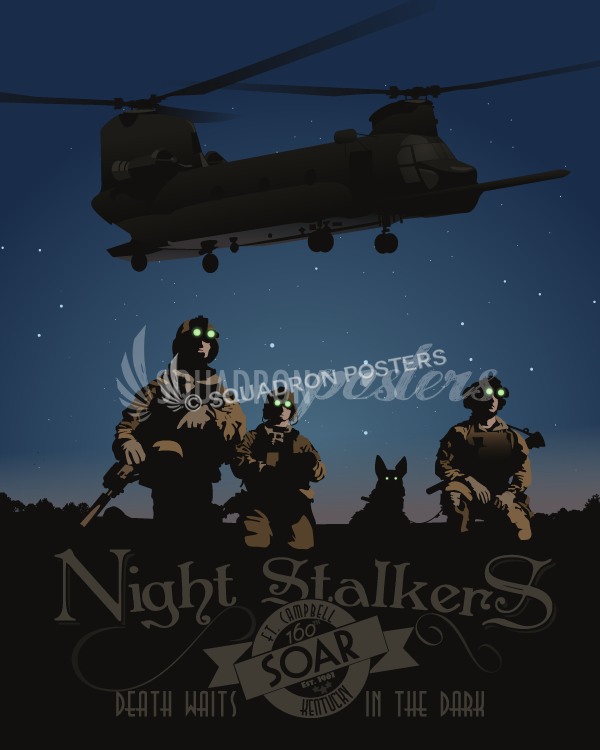 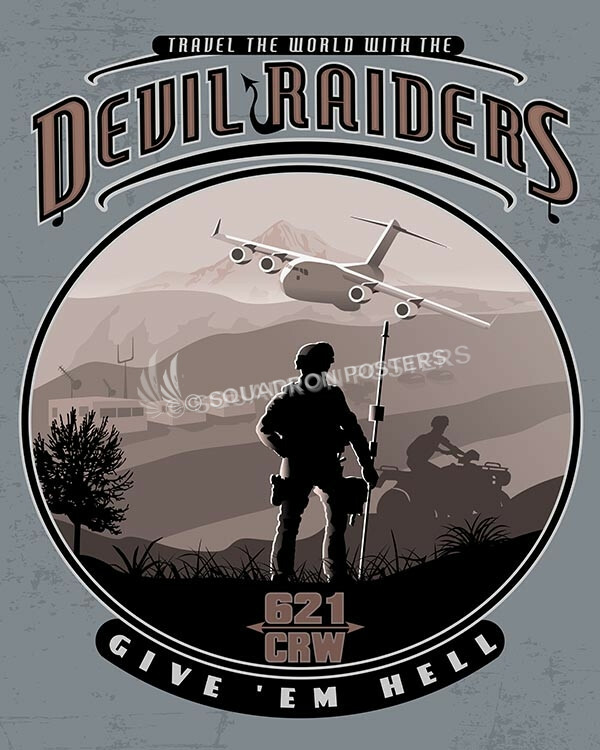 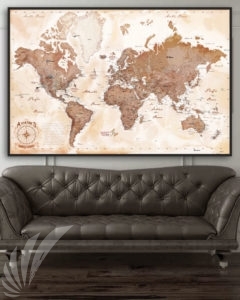 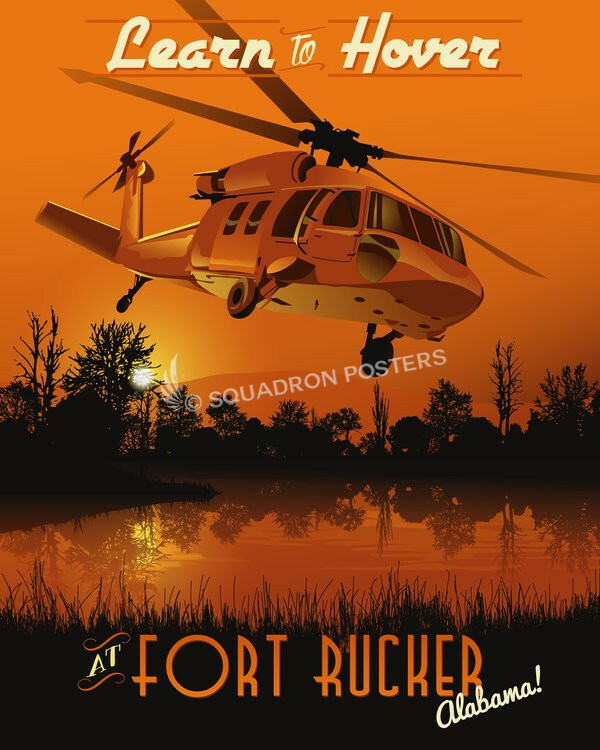 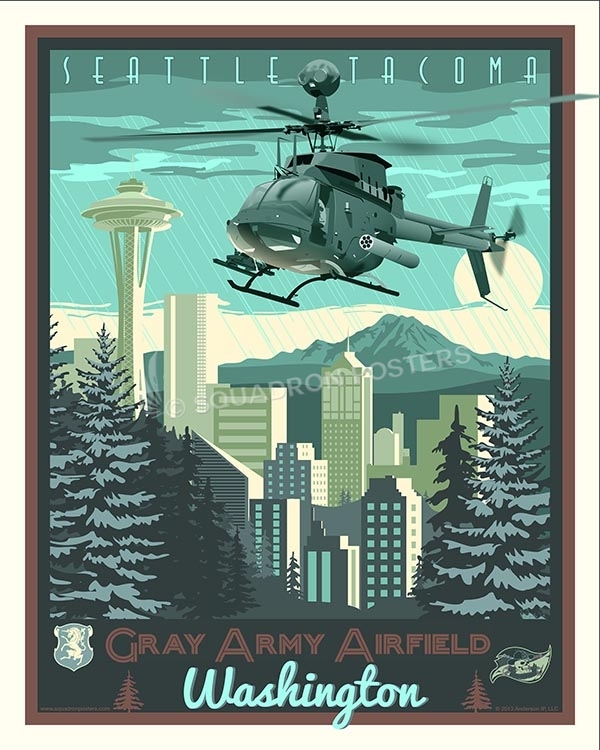 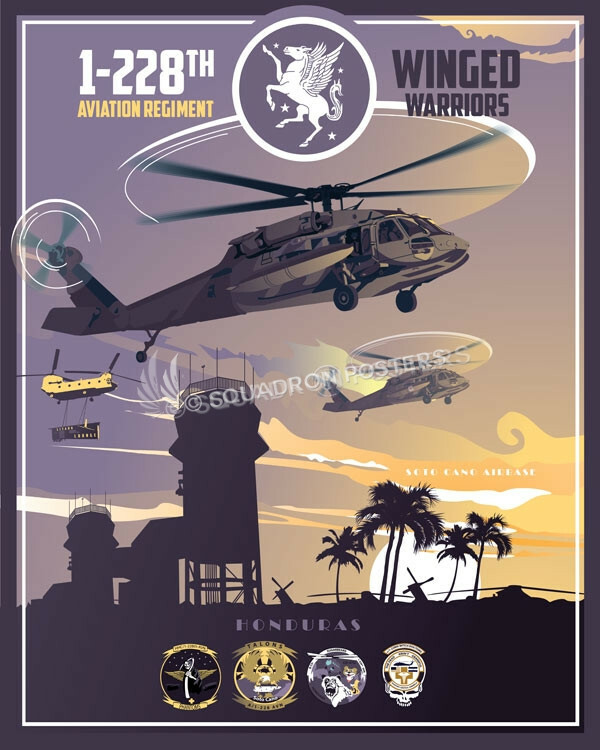 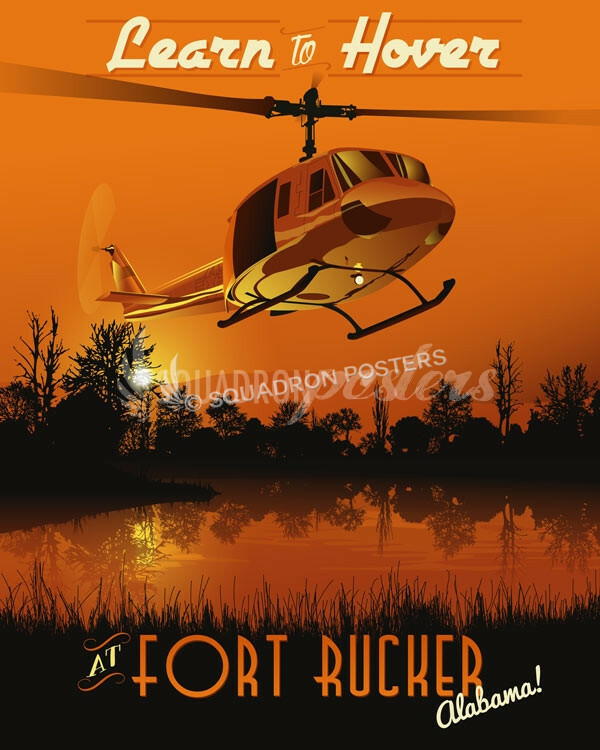 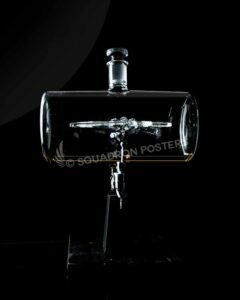 This vintage style military aviation travel poster “Soto Cano AB Honduras 1-228th Av Reg” is dedicated to all the hard working men and women who serve or have served with the United States Army’s 1-228th Aviation Regiment and those who fly, maintain and support the UH-60A/L, the HH-60L and the Ch-47F aircraft. 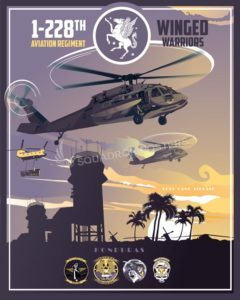 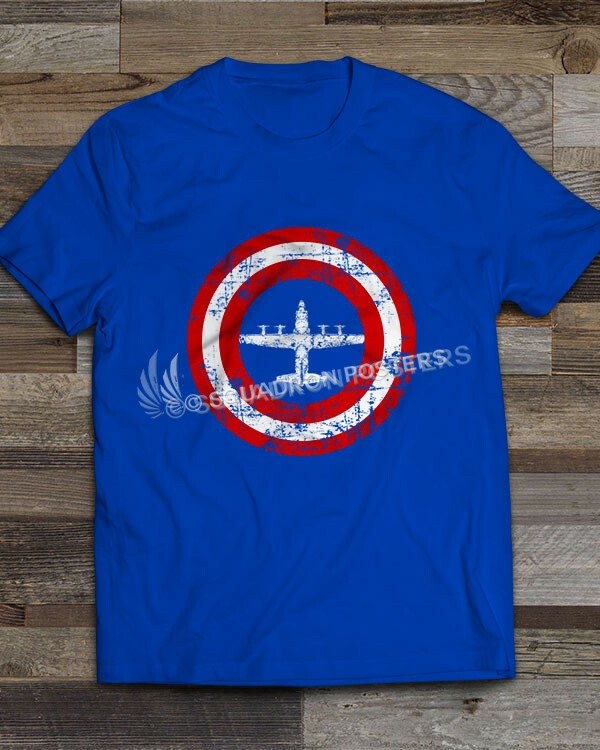 1-228th Aviation Regiment (Also known as the “Winged Warriors”) typical missions conducted by the battalion include: counter drug operations, disaster relief, humanitarian assistance, air movement of people equipment and supplies, Aero-medical evacuation, and search and rescue. 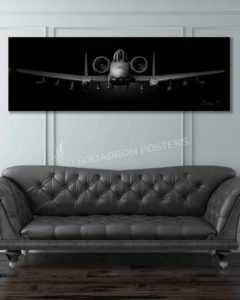 Soto Cano Air Base (commonly known as Palmerola Air Base) is a Honduran military base 5 mi (8.0 km) to the south of Comayagua in Honduras. 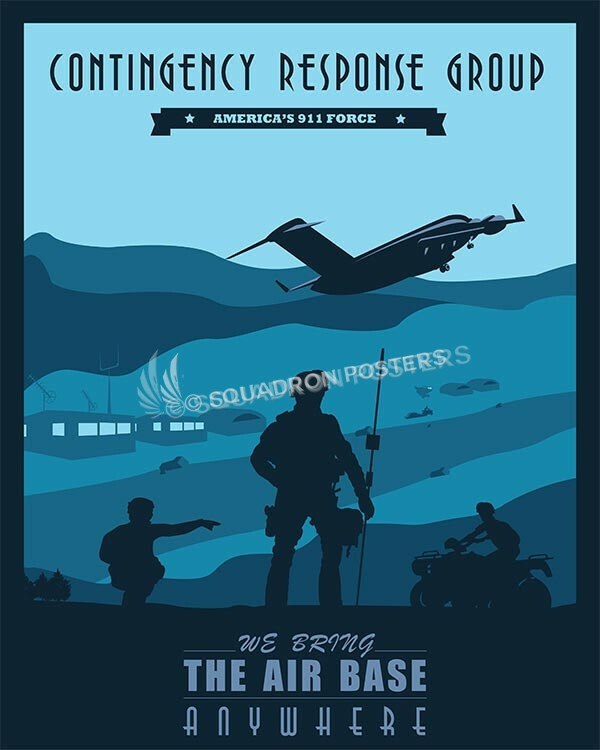 It houses between 500 – 600 US troops and is also used by the Honduran Air Force academy. 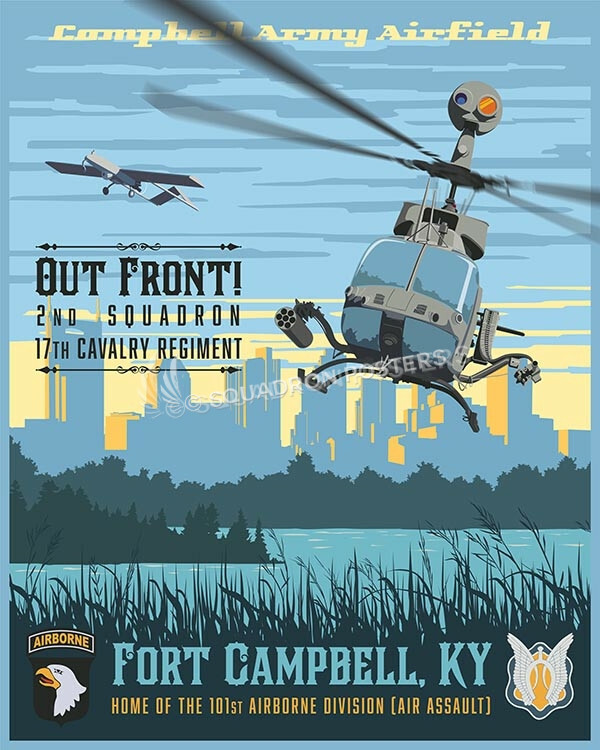 US military’s Joint Task Force Bravo (JTF-B) is headquartered at Soto Cano. 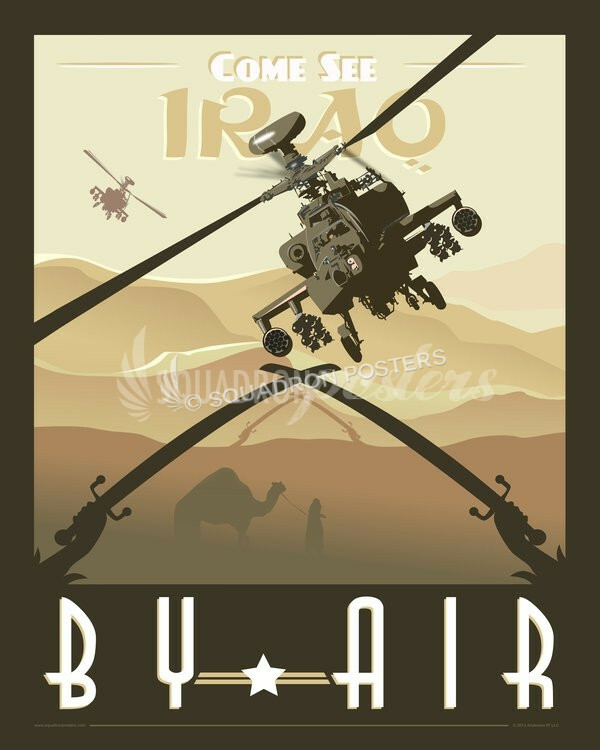 JTF-B consists of five groups: MEDEL (Medical Element) a Military Hospital, ARFOR (Army Forces), AFFOR (Air Force Forces), JSF (Joint Security Forces), and the 1st Battalion-228th Aviation Regiment consisting of some 18 aircraft, a mix of UH-60 Black Hawk helicopters and CH-47 Chinook helicopters.